18 World Championships in 22 years. From Paul Herygers to Wout Van Aert, all those champions have won the rainbow jersey wearing cyclocross specific speedsuits from Bioracer. So when it comes to developing cross suits, it’s fair to say we know our stuff. Hop off, shoulder, jump on, ride. Do this for one hour at high intensity and high speeds. Cyclocross is a very hard and demanding sport. Maximum freedom of movement off the bike, good support and position on the bike, all those aspects have to be taken into account. There was also a third question we asked ourselves. Lots of racers require a slightly lighter material for races and high intensity training, but what about racing and training in very harsh circumstances? This last question led us to the development of the Speedwear Concept CX Suit. 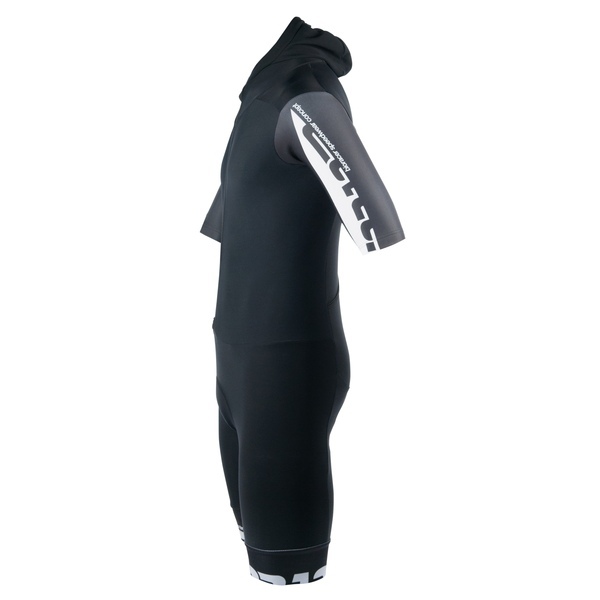 The Speedwear Concept CX Suit is a suit like no other. For starters, it’s completely made of Tempest, a warm, insulative and water repellent type of material. 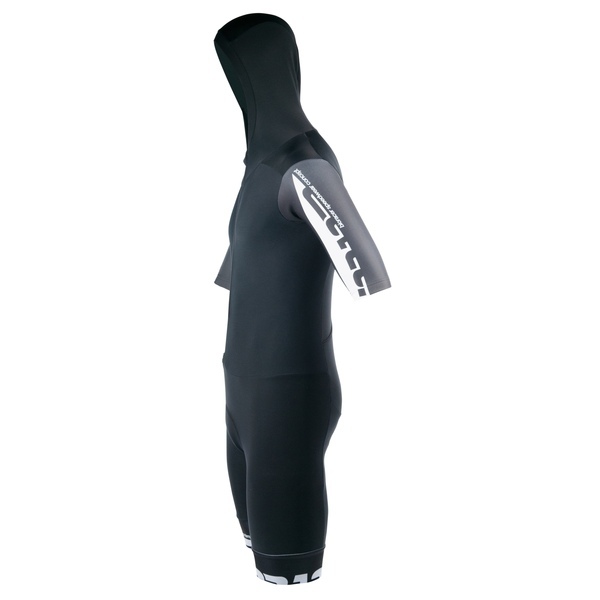 Next to that, the suit has a seamlessly integrated thermal cap. This feature is an example of the interaction between our Speedskating department and our Cycling department. This cap keeps your head warm and fits perfectly under a helmet. The integrated design makes the total package even more aerodynamic.